What a month September has been! This month sure was worth dancing for, as we got a great start to sales of solar installations for 2017, recruited another batch of great people (more about that here) and closed our seed round. We are really happy to tell you that we successfully closed our seed financing round at 22.5 million NOK (~€2.5m) the other day. The round was led by Agder Energi Venture, the venture arm of Agder Energi, one of the largest and definitely the most future savvy of the utilities in the Nordics with brands such as LOS, LOS Energy and portfolio companies counting Enfo, Smart Grid Norway, Glo and NetNordic. This was our second financing round since starting Otovo in January, when our pre-seed round was supported by Selvaag Bolig ASA and StartupLab/Founders Fund and several Norwegian business angels. In total we have raised roughly 31 million NOK (~€3.3m). We also recently launched a full new set of planning and pricing tools that vastly improve the accuracy of our forecasts of how the final solar installation on your roof will end up. 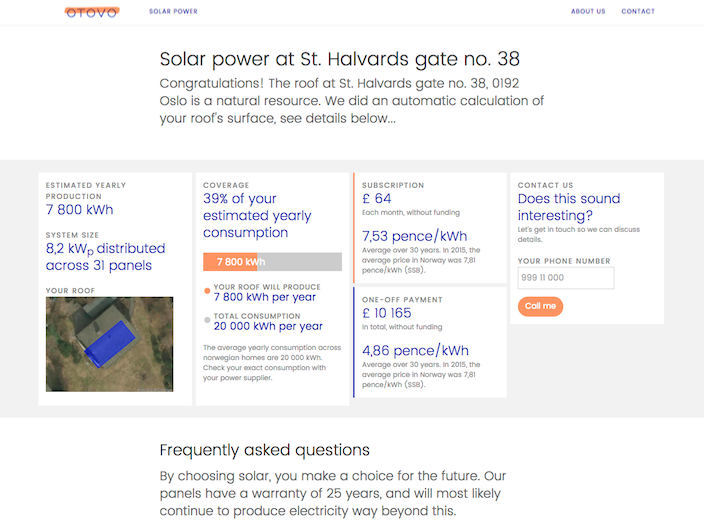 RESULT PAGE: Using public building data and our proprietary solar yield model and planning algorithm, we give quotes for solar rooftop installations on the fly. Another great thing for the consumer is that we also commit to hugely sliced prices for 2017! When Accenture and WWF’s joint report on the Nordic solar market was released in March 2016, Norwegian solar installation cost were reported to be 2.5x higher than in Germany and 1.8x higher than in Denmark. The report estimated that by 2030 the prices would converge. We though: Why wait!? Since then we guess we have sold roughly every other solar home installation in Norway, and as we keep building volume, we improve the efficiency in installations. We have also committed to buy roughly 8.000 solar panels next year together with our wholesale partner STS — the largest one-off panel import batch ever in this market. By doing this, we pull the Norwegian market faster towards the global wholesale panel prices — which of course are plummeting these day! These changes make us confident enough to alter the pricing algorithm, meaning that our customers will get even cheaper solar power in 2017! Our dev team is now complete. Our new senior developers Stein Magnus Jodal (32) and Kristian Klette (30) join us from Cisco Systems and Iterate respectively. Stein Magnus is an NTNU computer science graduate and also a big open source advocate and a tech volunteer. Kristian is an informatics major from NTNU and has worked with a lot of top consumer brands, such as Telenor/Comoyo, Amedia and Get. Rikard Eide (26) is our third NTNU almumn with a recent MSc in computer science joining us a developer and UX specialist. He has had his own dev consultancy whilst completing his studies. Tormod Engesæth (31) joined us from Cenika, where he was product manager for solar. Tormod grew up in China and speaks Mandarin fluently. He will be project manager and head our installation operations. Christel Mathiesen (23) and Fredrik Hertzberg (27) come on board as technical consultants. Christel is an energy technology graduate from Bergen University College. She spent her summer leading an initiative that brought together a large number of corporate sponsors to provide rooftop solar power to an orphanage in São Paulo. Fredrik holds an MSc in management and entrepreneurship from Oxford Brookes University. He is an avid surfer and sailor, and is also active in Nordic Ocean Watch, a non-profit that aims to rid our oceans of plastic debris. The consultant team also sees the addition of Mette Rye-Larsen (25) who is a recent MSc in Nano-tech and Energy from the University of Oslo. The Otovist-count thus stands at ten, including the founders. We look forward to what's to come. Thanks for your confidence in us. Keep shining! 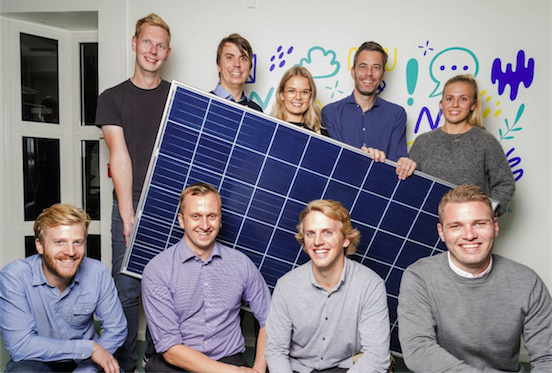 Otovo is an Oslo, Norway based distributed energy company. Through www.otovo.no we sell and plan solar rooftop installations. Customers can chose between a direct purchase or opting for a subscription with zero money down. Our network of installers put panels on your roof once you make your payment choice. 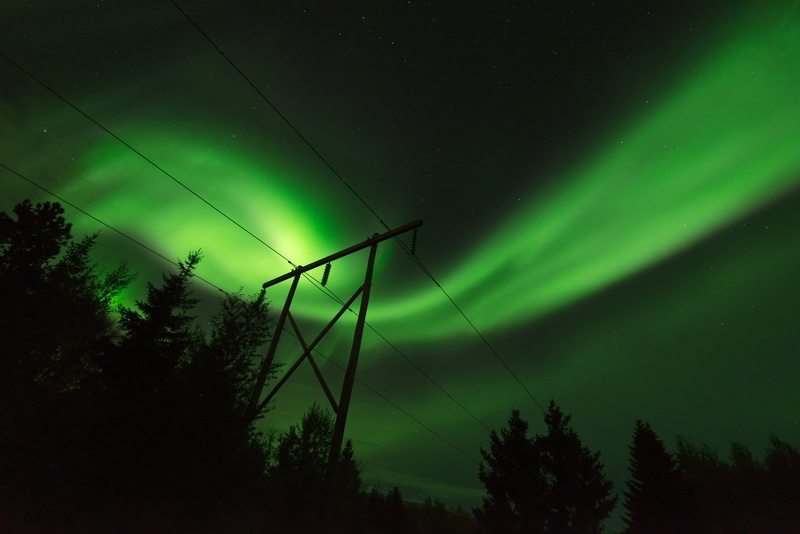 We are Norway’s largest operator of residential solar panels.